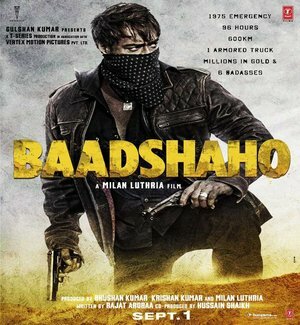 Baadshaho is an Upcoming Bollywood Film in 2017, It is Action, Comedy, Drama Film and Ajay Devgan, Ileana D'Cruz in lead roles. This film is Directed by Milan Luthria and Produced by Gulshan Kumar. It is made under the banner of Vertex Motion Pictures. 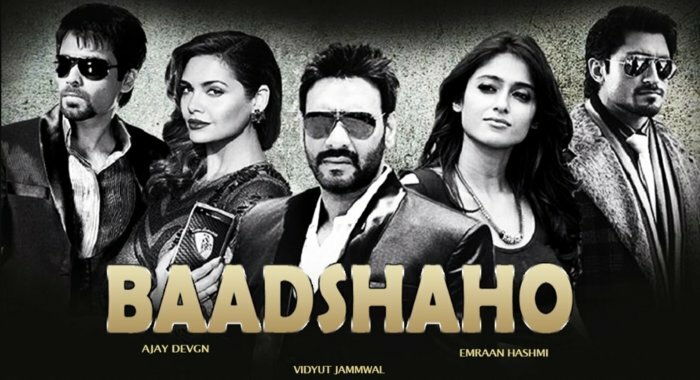 Baadshaho is scheduled to release on 1 September 2017. Actresses Kareena Kapoor, Priyanka Chopra, Shruti Haasan and were speculated as the lead actress opposite Ajay Devgn. After June 2016 actors Emraan Hashmi, Vidyut Jammwal, Ileana D'Cruz and Esha Gupta were officially confirmed to be in cast. Photography was commenced on August 15, 2016 in City Mumbai. 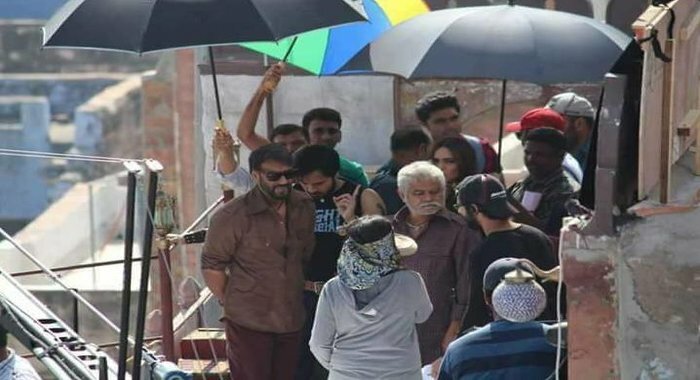 The 2nd schedule was beginning on December 1, 2016 in Jodhpur State Rajasthan. The special thing is that in the film, Ajay Devgan will be seen speaking Haryana. Teaser starts with the announcement of the Emergency. After this some group of miscreants will be seen fighting the army. Storyline:- In the film, during the Emergency of 1975 Indira Gandhi and Maharani Gayatri Devi have fought on the battlefield. The story of 6 thugs is filmed in this. Seeing the teaser, it can be said that the film has been shot in the desert areas of Rajasthan.